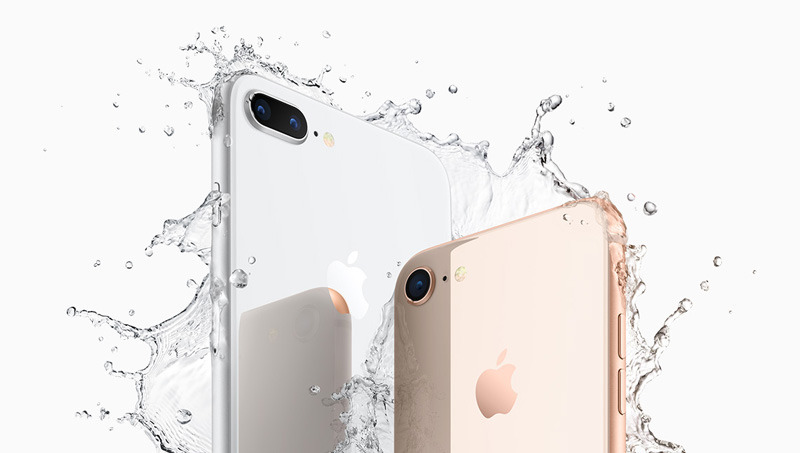 Alongside announcing the iPhone 8 and X, Apple has also raised the cost of some AppleCare+ warranties, as well as out-of-pocket repair and replacement costs for every recent iPhone model. Should you preorder Apple's iPhone 8, or wait for the iPhone X? With pre-orders starting this Friday, and the first deliveries hitting Sept. 22, it may be tempting to buy an iPhone 8 instead of waiting for the iPhone X, coming Nov. 3. There are a few factors to consider before going either route. Apple says that the iPhone 8 and iPhone X will charge from completely depleted to 50 percent in 30 minutes -- but what it omits is that it requires additional purchases to do so, from a narrow range of vendors. In conjunction with Apple's iPhone X release event, accessory maker Belkin unveiled its new Qi wireless charging pad for iPhone 8, iPhone 8 Plus and iPhone -- the Boost Up. At its Tuesday press event Apple introduced the direct successors to 2016's iPhone 7 series, the iPhone 8 and 8 Plus -- equipped with 4.7- and 5.5-inch LCD displays, and the company's new six-core A11 Bionic processor. 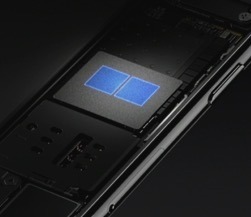 With a single-core score more than double that of the Galaxy S8, the "iPhone 10,5" thought to be the iPhone X, leaves the Android device in the dust -- and is very close to the 13-inch entry-level i5 MacBook Pro.